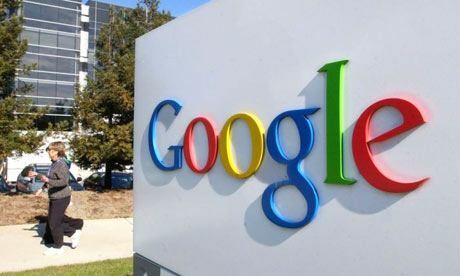 Are you after one of those top jobs offered by Google? Well you are no different than every other tech geek who is a fan of the giant technology head; Google. Getting a job at Google is not a piece of cake and you for sure go through a very tough to get through process consisting of the reviewing of your Resume plus a large number of interviews. They indeed need experience in your applied field but that too in the area where your office of application presides. Google is very selective. It needs the best for the best search engine! Today we will tell you how to apply at Google and how does Google process your application including the questions asked in the interviews and some facts about their strategy for the coming period. This info-graphic that we are going to share with you was made by JobVine which came into its current shape after collecting some data from the reliable sources. Google surely is one of the best places to get a job and that too mainly because of the work environment Google provides; the free meals in its gourmet cafeteria, dry cleaners, gym facilities, pools, video game areas and much more. You can search for your related Job at Google Jobs Panel and then wait till it goes through the whole process stated down here in this info-graphic. Have you already ever applied for a job at Google? How did your job application process go? Or if not, are you among those who dream about working at Google? Do share some tips for those who want to get through the job application process at this Giant head of technology; Google.